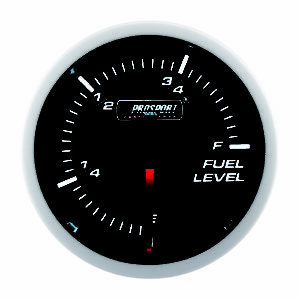 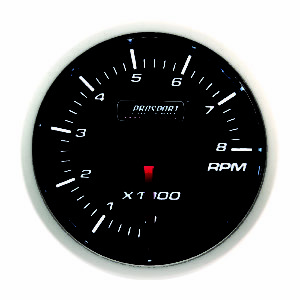 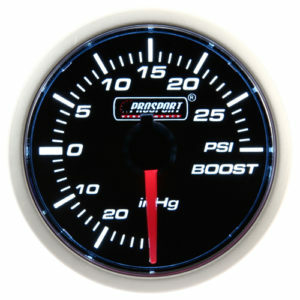 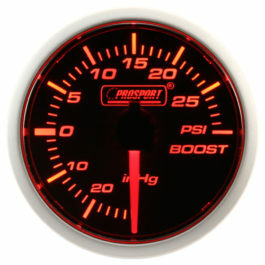 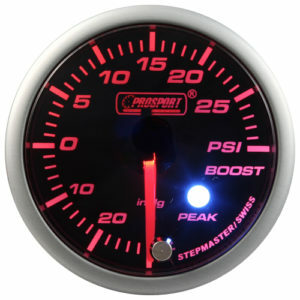 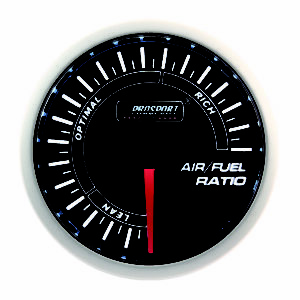 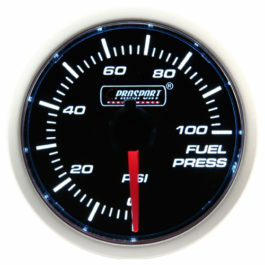 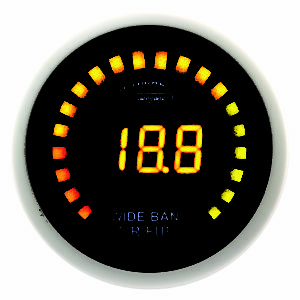 The Performance Series LED gauge display white during the daytime, and amber at night.. 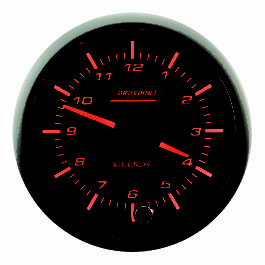 The 270° dial sweep provides quick, one glance accuracy. 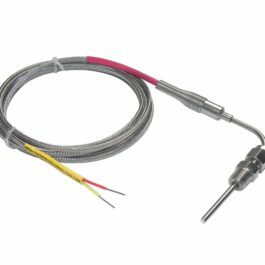 Track tested and race proven, these gauges use precision electric senders to keep hazardous fluids out of the passenger compartment. 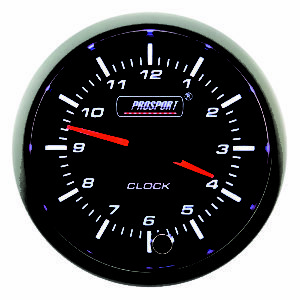 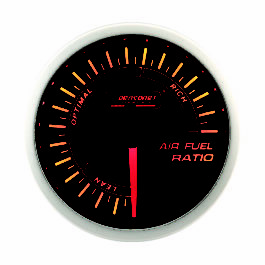 ELECTRICAL 52mm TACHOMETER 0-8.000 R.P.M.， SUPER WHITE & AMBER RED LED DISPLAY (STEPPER MOTOR MOVEMENT).